A wonderful and simple way to create beautiful flowers each time. 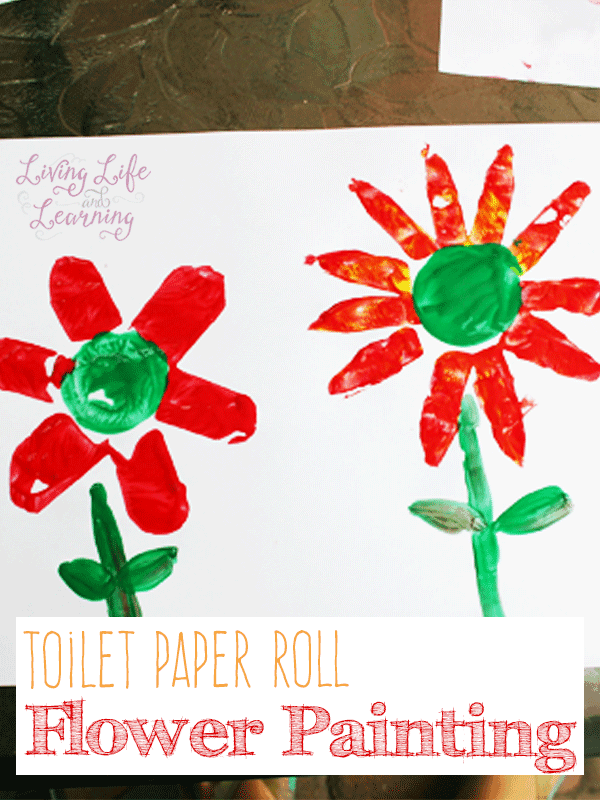 I used toilet paper rolls to stamp down these pretty flowers, this is how I envisioned the project but my daughter had her own ideas. This would be a great toddler activity or for preschoolers as well. 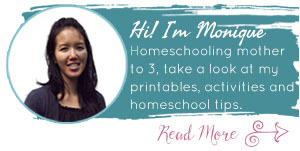 This activity is great for spring or summer since we finally have flowers in our garden, my daughter loves gardening, it was natural for us to bring flowers into our home. I had several toilet paper rolls that I could slits into, I made them with varying widths. I then used the scissors to round out the corners so that they would look like petals. I then pushed the slits flat and immersed them in paint, I had to press down each individual petal to ensure the paint covered it sufficiently. I then stamped it onto my paper to get the nice flower shape. You can then use the plastic lid and dip it in paint and stamp it onto the middle portion of your flower. We painted in our stems and leaves with a paint brush. My daughter did not really care to gently press down each flower petal into paint and used the toilet paper roll more as a stamp. This was more fun for her and resulted in paint being splashed onto my walls but it easily washed off. And my walls are red so not a big deal, lol. You can also take a look a my Felt Flowers Craft and Felt Flower Craft Counting Activity.